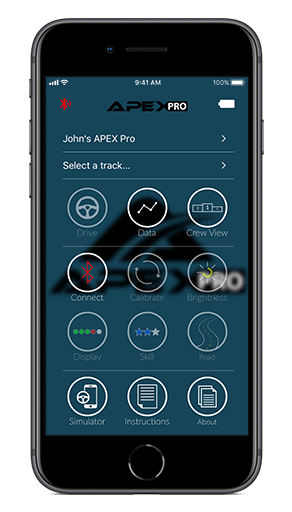 Provides the information you need, when you need it – while on the track. 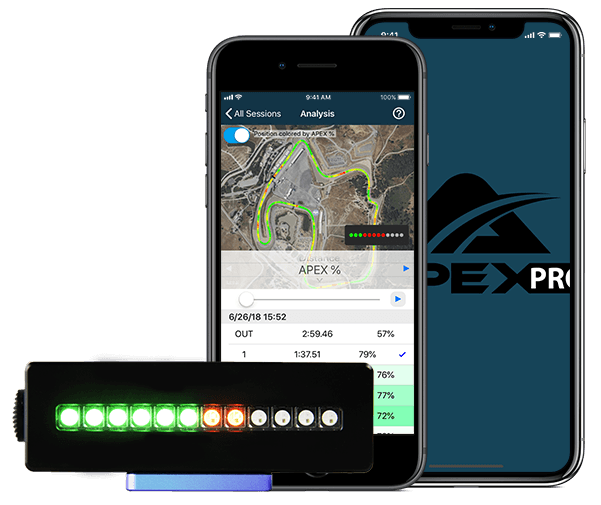 APEX uses inertial sensors and Machine Learning to display how close you are to the car’s handling limit. No wires, antennas, or permanent installation. Simply mount on the dashboard to get started. 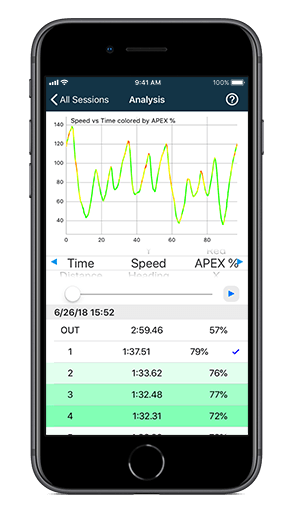 Learn to drive faster, not to interpret raw sensor readings. No distractions. 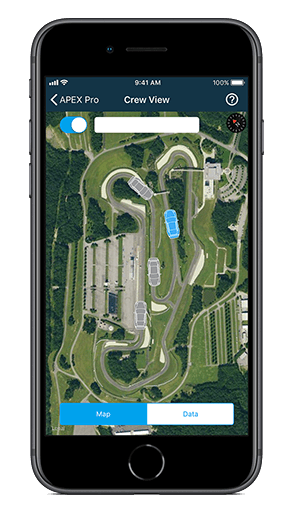 Precisely filtered data is recorded directly to the app for instant review in the paddock. 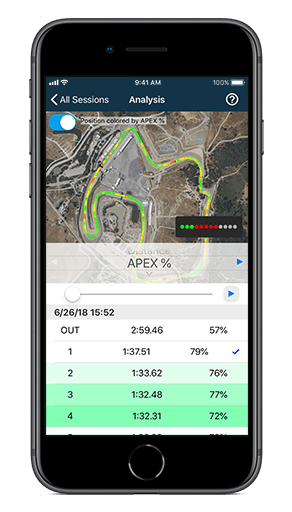 Compare laps, share data, and watch your friends live on CrewView.